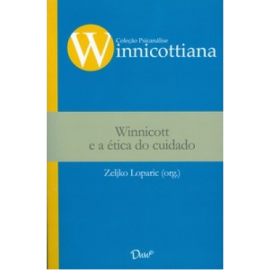 The purpose of the International Winnicott Association (IWA) is to promote the research and teaching of Winnicottian Psychoanalysis, as well as training activities and the exchange of experiences among professionals working in this field. 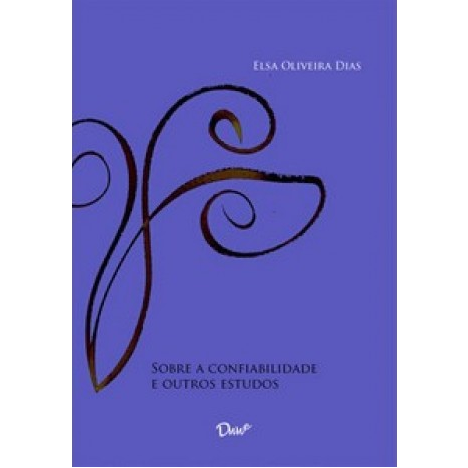 It works in collaboration with universities, psychoanalytical groups, societies, centers, research and teaching foundations, and other scientific and clinical institutions that develop activities in this field. 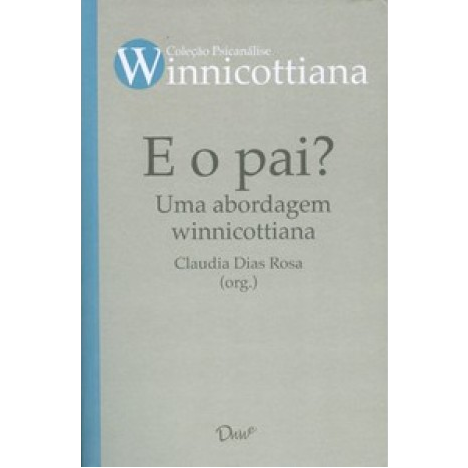 The IWA also aims at promoting and supporting activities related to social work, development, institutionalization, and diffusion of Winnicottian Psychoanalysis in general. 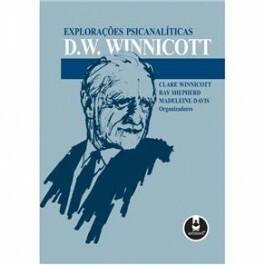 The purpose of the International Winnicott Association (IWA) is to promote the research and teaching of Winnicottian Psychoanalysis, as well as training activities and the exchange of experiences among professionals working in this field.